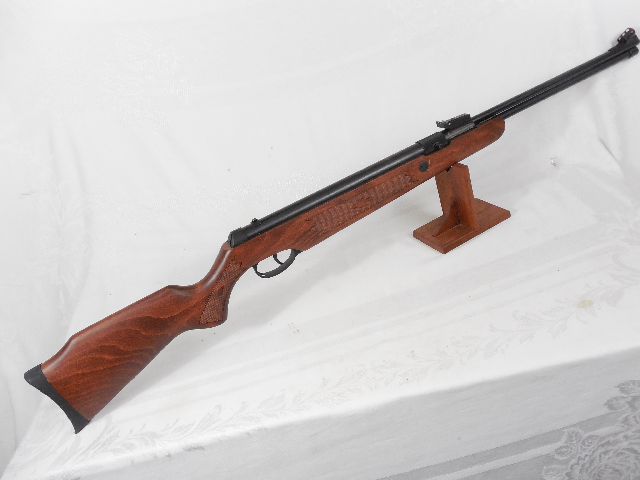 .177 caliber, under lever cocking, single shot. Unique fixed barrel and spring lock loading system. 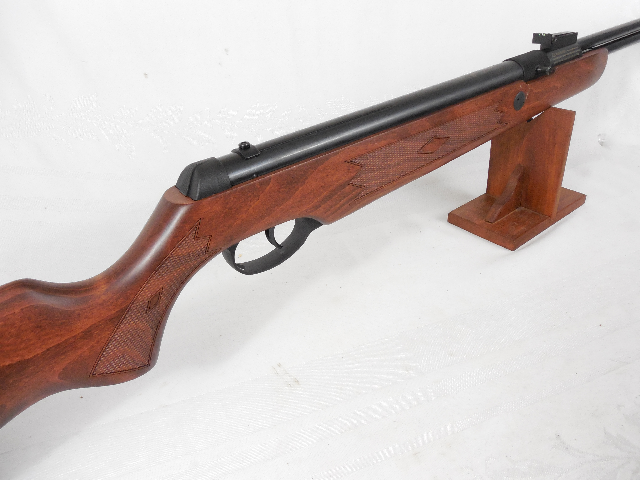 Specially treated competition beech stock with checkered stock and forearm, and soft recoil pad. Fine European engineering. Made in Spain. 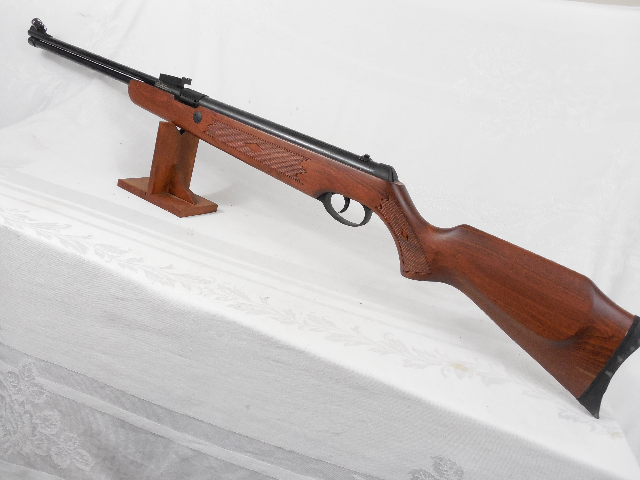 Too bad Hammerli discontinued this fine air rifle. We were lucky enough to get one in one a trade. 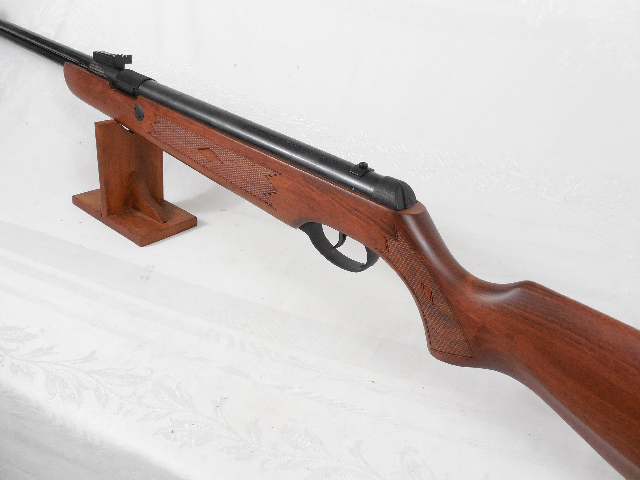 We’re proud to offer this fine air rifle for sale.